Awesome work! Thank you to James and Hayden, (Chad too) for all your hard work. Very professional! Extremely prompt response. Great customer service. Work was perfect! Definitely recommend. Thanks Dry Patrol. Make your home clean and healthy again with mold removal and mold remediation. Finding mold damage in your Clintonville home can be alarming, and unless proper mold removal is completed, your health and home value could be at risk. The first priority is making sure mold never even occurs. Having Dry Patrol handle any water emergency is a surefire way to ensure your home is thoroughly and properly dried, minimizing the potential for future fungal growth. 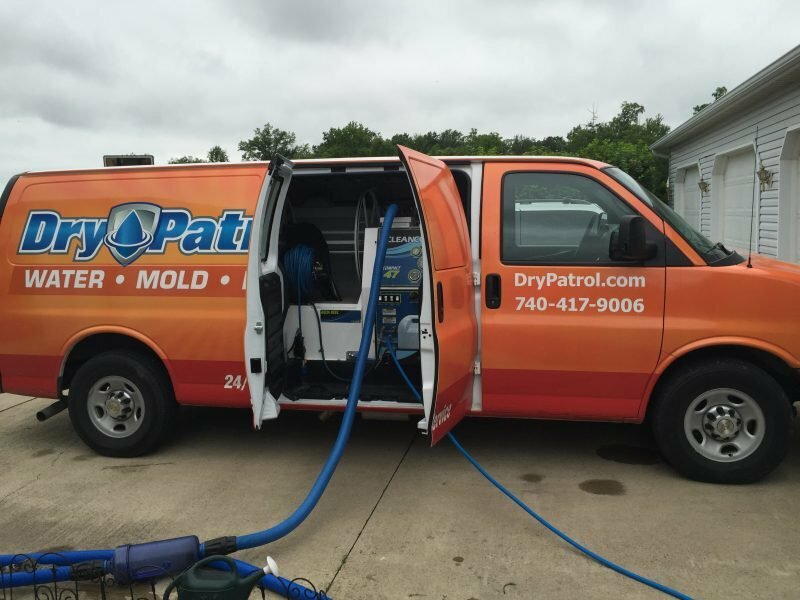 If you think you need mold removal and mold damage repairs whether it’s basement mold, attic mold or crawl space mold, contact Dry Patrol, your trusted mold removal contractors in Clintonville. We will provide the only in-depth mold remediation you need to get the job done right. If left untreated, mold can destroy whatever it grows on and can cause serious structural damage. 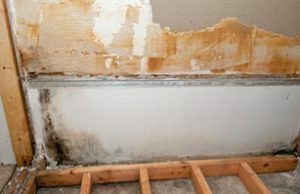 Mold also can cause serious health problems. According to the EPA, molds produce allergens, irritants, and in some cases, potentially toxic substances (mycotoxins). Inhaling or touching mold or mold spores may cause allergic reactions in sensitive individuals. Allergic responses include hay fever-type symptoms, such as sneezing, runny nose, red eyes, and skin rash. Allergic reactions to mold are common and may be immediate or delayed. Molds can also cause asthma attacks in people with asthma who are allergic to mold. In addition, mold exposure can irritate the eyes, skin, nose, throat, and lungs of both mold allergic and non-allergic people. The quality of indoor air inside your home or office is important not only for your comfort but also for your health. Molds can have a big impact on your indoor air quality. Any sort of mold, mildew, pollen, dust, or other biological debris can influence the severity of your air quality. We not only will remove the source of mold, but we work to ensure any spores or any other pollutants in the air are removed from your home. Poor indoor air quality (IAQ) has been tied to symptoms like headaches, fatigue, trouble concentrating, and irritation of the eyes, nose, throat, and lungs. Also, some specific diseases have been linked to specific air contaminants or indoor environments, like asthma with damp indoor environments. If you are suffering from mold then you most likely have issues with your indoor air quality as well. It is extremely important to call our experienced Clintonville mold remediation company if you think you have mold. We can be reached at 740-417-9006. We begin by completing thorough mold inspections to identify the scope of the problem or you can hire a mold testing company (call us first). Then, we consult with our team of environmental scientists and specialists to develop a mold cleanup plan. Our environmental scientists create a protocol for mold cleanup and remediation. Dry Patrol consults with your insurance provider on your behalf to check coverage. Our team provides you an estimate for mold removal. Once the estimate is approved, Dry Patrol’s Clintonville team begins mold removal, containment, and any necessary demolition. Then, we physically remove the mold using various advanced techniques and dispose of it. Next, we clean the area with microfiber cloth and/or a HEPA-filtered vacuum process to ensure all remnants are removed. Finally, at the client’s discretion, Dry Patrol uses a neutral, third-party “allclear” mold test to ensure the mold issue has been completely resolved — an important step that many Clintonville restoration companies skip. 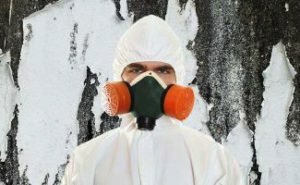 It is extremely important to call our experienced Clintonville mold remediation company if you think you have mold in your home or commercial building. We can be reached at 740-417-9006. We provide mold removal services throughout Clintonville OH including 43202, 43214. The community of Clintonville developed as the center of Clinton Township (named for the U.S. Vice President George Clinton), part of the land grants given to Continental Army soldiers in lieu of pensions in what used to be Wyandot Indian territory. For years, the steep hillsides discouraged development, until farmland was purchased by the Bull family and then used for religious services. Clinton Chapel was constructed in 1838 and served as a stop on the Underground Railroad over the next two decades. © 2019 Dry Patrol. All Rights Reserved.